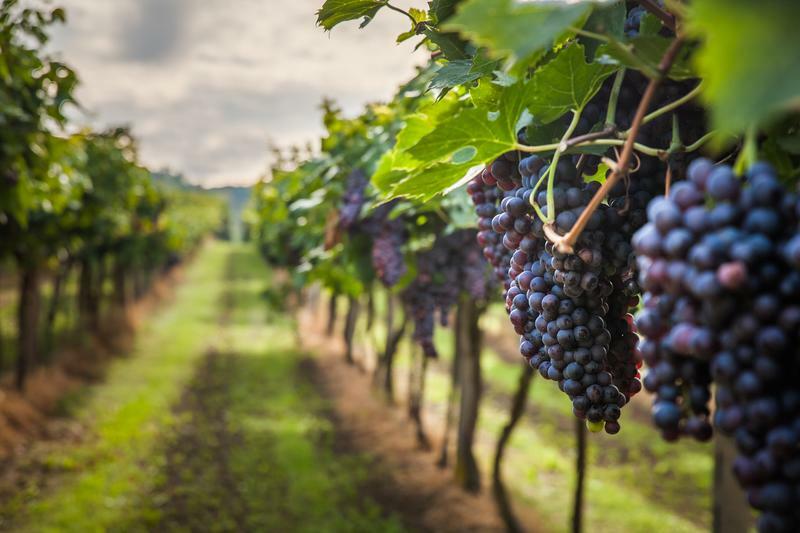 It may come as a surprise, but in addition tothe beautiful landscape, wonderful hiking trails, and exciting whitewater rafting opportunities, the North Georgia Mountains are home to a number of fantastic vineyards and wineries. What Makes Georgia Wine Tasting So Special? "But wait!" we can hear the oenophiles say, "Isn't Georgia too wet for wineries?" Well, it's true enough that Georgia's average rainfall is well more than what's considered viable for good wine grapes. However, that's why our location in the Appalachian foothills is so important - most of that water just flows right past us! We actually build our wineries with vertical rows specifically so that the rain won't collect as it heads down to the Gulf. On top of that, our mountainous location gives us another big advantage: clay. We have large deposits of a rare red clay, and that glowing red hue matters - it means it's highly oxygenated and great for wine-growing! In fact, the red clays of North Georgia are quite similar to the terra rossa clay of Piedmont in Italy, widely hailed as the best wine soil on Earth. The result has been a growing recognition of Georgia as a new force in American wine making. Nationwide authorities agree that Georgian (not the Republic) wines have a style all their own, combining elements of the Old and New worlds. Our wines tend towards the fruity and the sweet, but we can still make excellent reds and truly full-bodied whites, as well as tempting dessert wines. Of course, you shouldn't take our word for it. The next time you're in Helen, why don't you check out a few of the superb nearby wineries that are open for sampling? Here are some of the best in the area starting with the heart of Helen, Georgia. Have you ever thought of fine Georgia wines? Helen offers numerous wineries that offer exceptional products within an hour's drive from Atlanta. Located in Nacoochee Village, Habersham Winery is a favorite spot for both locals and visitors alike. The winery, which is been operational since 1983, produces award winning (over 150 national and international awards) Georgia Wines and is open each day for self-guided tours, a tasting room, and a gift shop with gourmet foods and a variety of gift choices. You and your sweetie can stroll hand in hand throughout the winery as you take your time enjoying the rich aromas and flavors of Georgia grown and produced wine products. 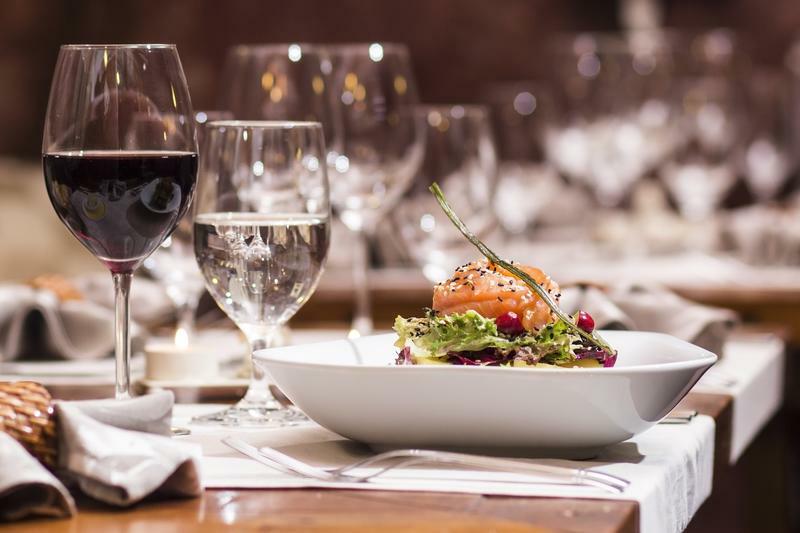 After finding the perfect bottle of wine, you can speak to one of the expert staff who can set you up with gourmet cheeses and other foods that will compliment your selection. By the time you leave, you will be relaxed and prepared to enjoy a romantic picnic with one another at one of the many beautiful parks in the Helen area. From the vineyard to the shelf, Habersham produces some of Georgia's finest wines. Habersham's commitment to quality begins with careful monitoring of both the grapes in their vineyard as well as those that they purchase. Attention to detail continues through the crushing, fermentation and aging process. Their winemaker is UC Davis and California trained and personally sees to each detail of every process. You cannot go wrong visiting this winery especially when there is larger tasting going on. Journey into the heart of the northern Georgia mountains by making the short trip to The Yonah Mountain Vineyards in Cleveland. This 197 acre estate is home to seven varieties of grapes including Chardonnay, Cabernet Sauvignon, Merlot, Cabernet Franc, and others. The peaceful rolling hills that surround the vineyards provide a relaxed, romantic atmosphere. You and that special someone can enjoy the flavors of The Yonah Mountain Vineyards daily in their warm, inviting tasting rooms. When you find something that you like, you'll be able to purchase a glass to enjoy as you take in the sights and sounds of the beautiful vineyards, or you may purchase a bottle to take back to our sensual cabin rentals down the road. Sip a glass of wine from your large wrap-around porch, or while you delight in a long, soak in your private hot tub with your sweetheart. Taking their name from an Appalachian range of nearby mountains, this vineyard includes more than 5,000 vines. Offering exclusive tours and discounts through their "Wine Club," Yonah Mountain Vineyards has one goal: to put Georgia on the map when it comes to great tasting wine. You may know Georgia for its delicious and succulent peaches, but did you know that the northern portion of the state is also very popular for its vast vineyards and local wines? 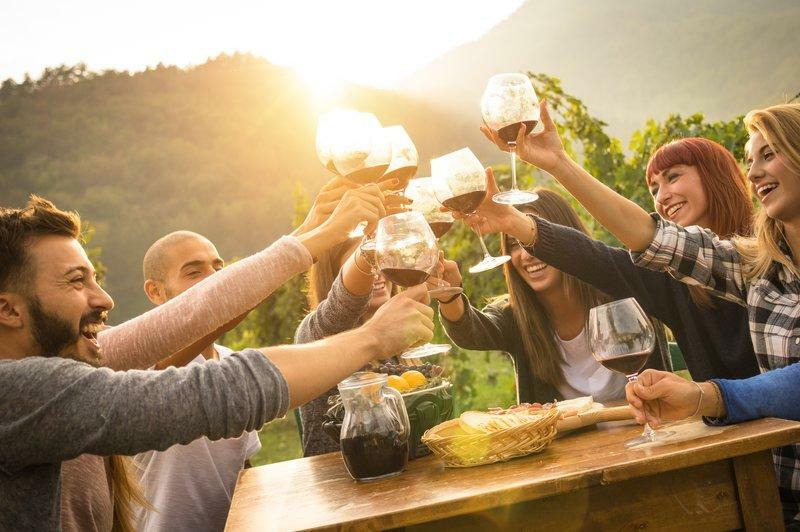 It's for this very reason that so many travelers flock to the area in order to taste wines and discover the flavors of the southeastern United States. And Dahlonega is no exception. The first of its kind in the area, Blackstock produces wines that appeal to serious enthusiasts. One of the most attractive wineries in all of Georgia, with gorgeous views and a unique "stovepipe" fireplace. It's no wonder that the vineyard is home to special events ranging from moderate luncheons to exquisite weddings. Borrowing its name from the Three Sisters Mountains, this vineyard's goal is to provide an intimate experience. This small, family oriented farm is a hot spot for local and visiting wine enthusiasts. Located in the Frogtown area of Lumpkin County, the vineyards boast over 13,000 premium grape vines across 20 acres of lush, northern Georgia land. You and your best girl or guy will have a delightful experience as you spend the day enjoying the glorious sight of the vineyards and taste numerous, 100% Georgia grown wines, including flavors like Merlot, Cabernet Sauvignon, Pinot Noir, Pinot Blanc, Chardonnay, and others. Be sure to visit the Three Sisters calendar, as the vineyards host numerous events throughout the year including the Wine and Chocolate Lovers Celebration, the HalloWINE Celebration, the Chardonnay Days of Summer, and more. You may also want to contact the vineyards for details on the wine tasting classes that they offer throughout the year. From its Wine & Chocolate Lovers event to its Saint Patrick's Day celebration and beyond, there's always something exciting going on at this small family vineyard and winery. With more than 100 medals under its belt in a variety of competitions, Wolf Mountain has developed into a leader of fine wines in the North Georgia mountains. Here, you'll be exposed to intimate gourmet dining, tours and tastings, and beautiful landscapes home to a large number of weddings. Frogtown Cellars crafts 23 delightful varieties of critically acclaimed and award winning wines. The vineyards themselves offer the perfect backdrop for a romantic day trip away from the warm and welcoming cabin rentals Helen Georgia is so proud to offer its guests. The winery is open daily for wine tastings at the Frogtown Cellars Bar, and wines are available for purchase by the bottle. If you choose to visit on a Friday, Saturday, or Sunday, you can compliment the flavors with Panini sandwiches, or you may opt to stop by for brunch on select Sundays. The first and highest level of the Frogtown Winery is the wine grape processing area or the “crush pad,” as we call it. During the fall, as soon as the grapes are harvested, they are brought to this level of the winery and processed in one of two ways. Red grapes are de-stemmed and the “must,” the resulting grapes, berries and juice, is transferred to stainless steel tanks in the second level of the winery by gravity flow. White grapes are whole cluster pressed and the resulting grape juice is similarly gravity fed into tanks residing below on the second level. The second level of the winery, the tank room, is where fermentation in steel occurs. After fermentation, red wines are racked out of tank, again using gravity flow, into barrels in the third and lowest level of the winery. Depending on the style of white wine being made, some white wines are fermented and briefly aged in barrel, others are kept solely in stainless steel. The third and lowest level of the winery is the barrel room. Being the furthest underground, this level is the coolest, quietest place in which to age our wines. This description paints a great picture of the whole process and allows a customer to identify with how much it takes to go through the process of harvesting grapes and producing wine. If you want a first hand experience of this intricate wine making experience then Frogtown Winery would be a great place to visit. It is incredible the differences between wines and the best way to know what you like best is to go tasting. Many of the wineries are in close proximity to one another so if you are up for a little more adventure you could take on the tour on bikes. The scenery is incredible and the people are very laid back and ready to answer any of your questions. Nestled upon a hillside on the slopes of the North Georgia mountains, Tiger Mountain Vineyards has been in the family for five generations. Taking great pride in their workers, the belief here is that winemaking isn't just a science; it is a full-fledged art. Visitors to the area often travel to Sharp Mountain for a day of relaxing, perhaps even a peaceful picnic. While they're in the area, this vineyard makes a perfect end (or start) to the day. Providing friendly, courteous service and focusing on quality over quantity, Sharp Mountain Vineyards stands out among the crowd. To help get you started on your itinerary, here's where you can experience wine tasting in Young Harris, Georgia. Located high up in the Blue Ridge Mountains, Crane Creek is owned and operated by the vineyard's "family," even if some of them aren't related by blood. Their philosophy is to bring quality wines to serious enthusiasts while adding their own personal touch. The wineries of North Georgia are close and quickly becoming known around the world. Blue Ride is sure to be contributing to this shift. The self-professed "must see and do" winery for those staying in a cabin rental in GA, the Blue Ridge tasting room offers local varieties from numerous wineries on the North Georgia Wine Trail. With award winning wines, even the most discriminating wine connoisseurs are sure to find a bottle that they love. The tasting room is open each day (excluding Sundays) for wine flights, wine pairings, and small plates. And if wine isn't your thing, or your spouse prefers ale, you're in luck. The Blue Ridge Tasting Room is also proud to serve British Beers. 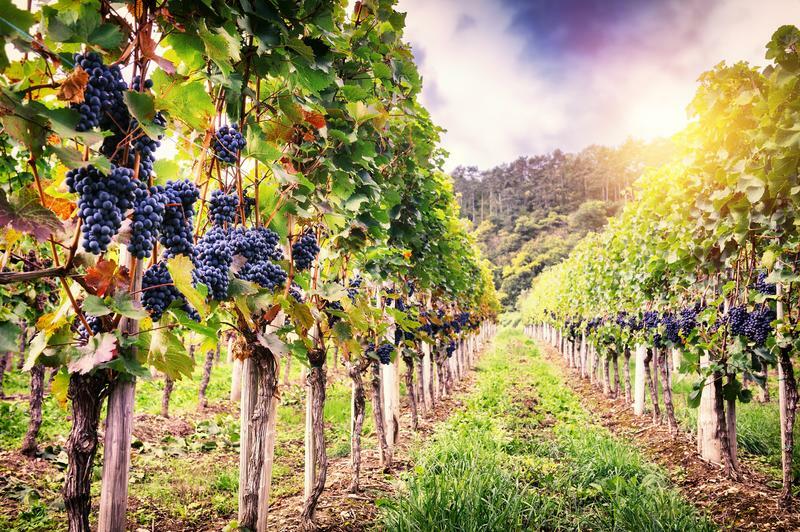 If you love wine, but visiting a vineyard isn't your style, there's no need to despair. The Vine Wine Bar and Tasting Room is is popular little bistro that is situated in Blue Ridge - just a short ways northwest of your cabin rental in GA. The Vine showcases Georgia wines from numerous local wineries like Wolf Mountain, Habersham and Frogtown Cellars. You can also sip on domestic and imported beers and dine on fresh, simple cafe favorites like grilled chicken sliders or flat bread pizzas. Finding A Place To Sleep: How About A Cabin Rental? The location of where you stay in the area is very important and will make your wine touring all the more enjoyable. Cedar Creek cabin Rentals provides a variety of cabins in different locations throughout north Georgia, and these popular wineries. Do you want to visit numerous vineyards and taste wine, but hate the idea of planning routes and scheduling your visits? For those who just want to enjoy, rather than spend the time making plans, VIP Southern Tours is the perfect solution. All you have to do is choose your desired meeting location and a driver will take over from there. Click here to learn more. The mountains in Georgia are home to a wide variety of vineyards and wineries. A culmination of ingenuity, care, and quality, all with their own unique personal touches, there is something to be found for every wine enthusiast, casual admirer, or newcomer to the world of wine making. 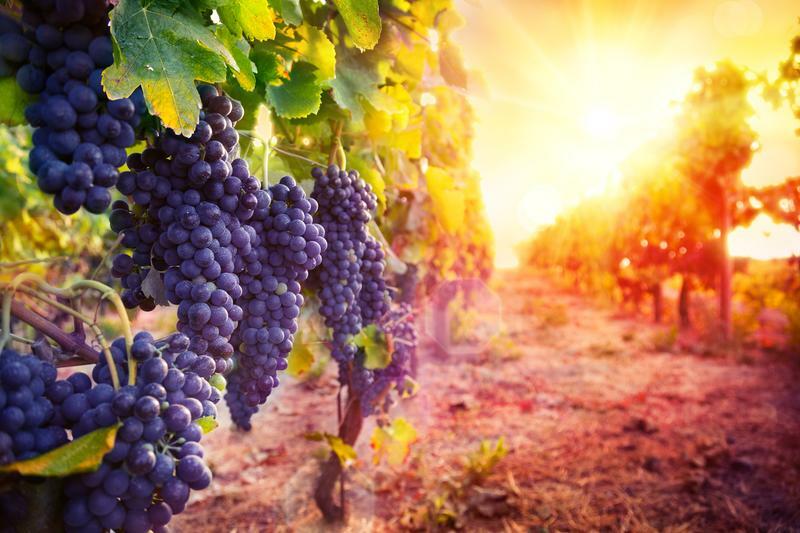 Which vineyard will you visit while staying near Helen, GA?